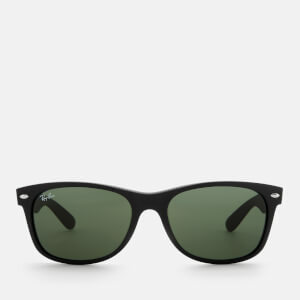 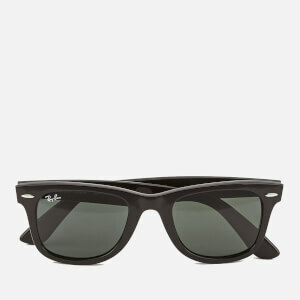 The classic sunglasses brand, Ray-Ban has been creating iconic sunglasses for almost 80 years. In 1937 Bausch & Lomb, an American medical equipment manufacturer, was asked to produce sunglasses for US Army Service pilots that would protect them from the sun's glare. 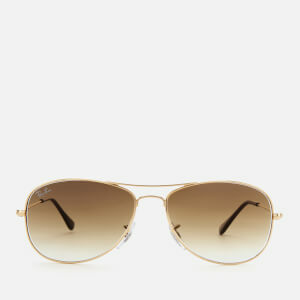 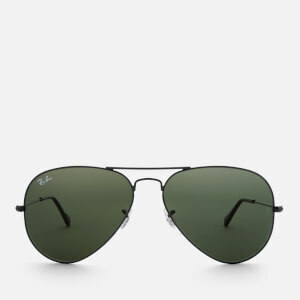 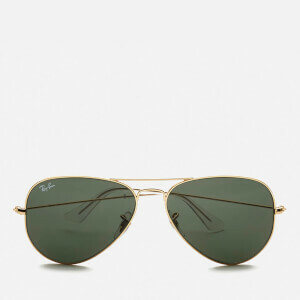 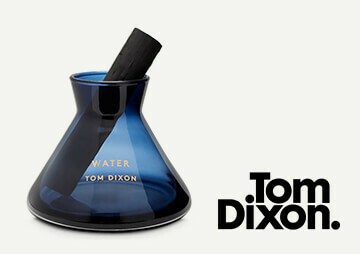 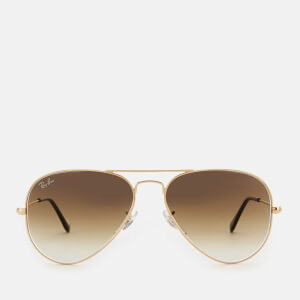 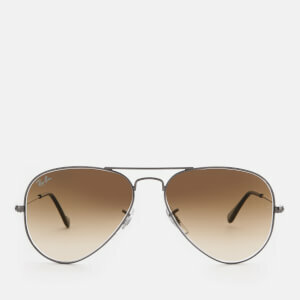 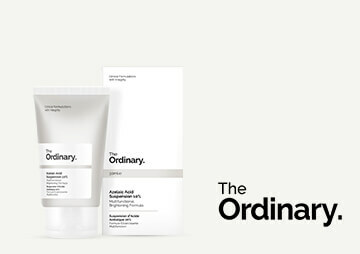 Named the Ray-Ban Aviator, this original style has become one of the most recognised shape of eyewear around the world. 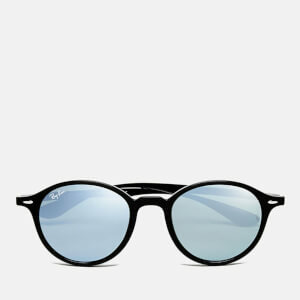 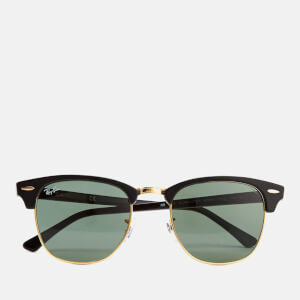 Creating other styles that would soon be coveted and imitated, such as the Ray-Ban Wayfarer, the brand has defined generations whilst still remaining contemporary. 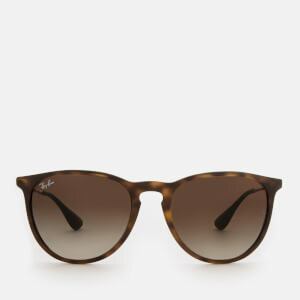 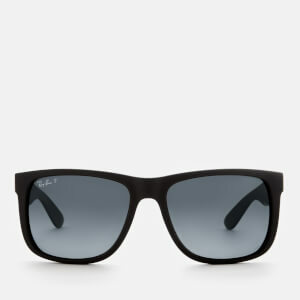 Well-regarded for its high quality, durable sunglasses, Ray-Ban is the brand of choice for celebrities and tastemakers. 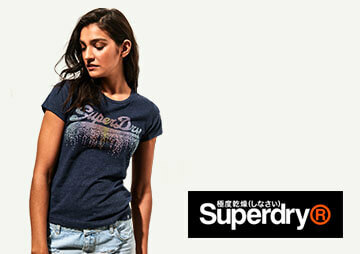 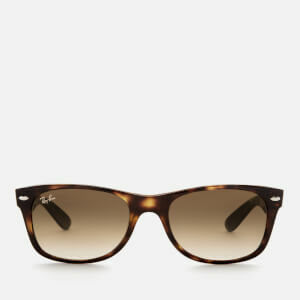 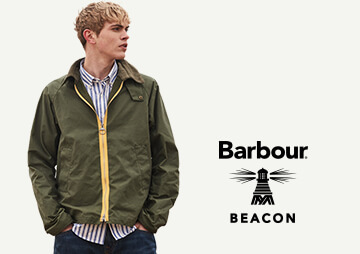 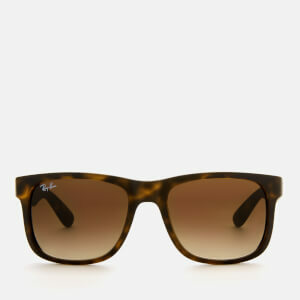 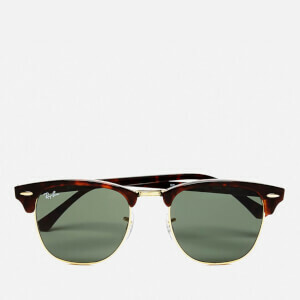 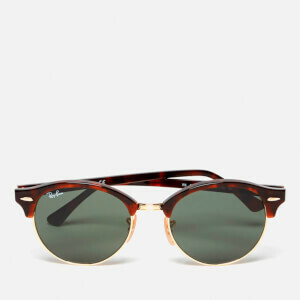 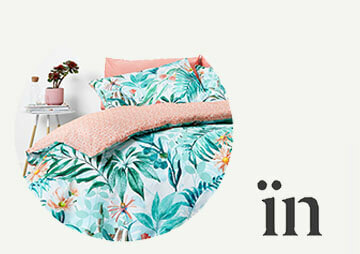 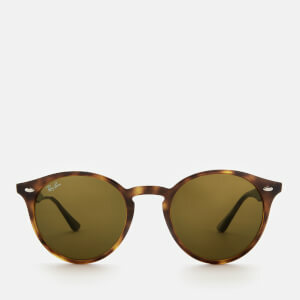 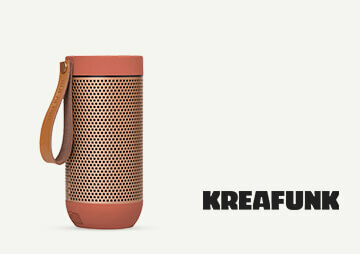 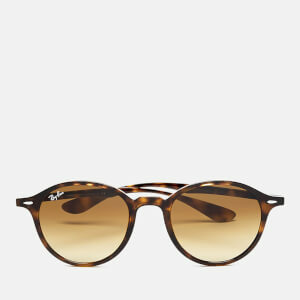 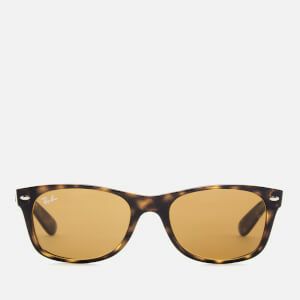 Shop the Ray-Ban collection at The Hut with free UK and international delivery available.